Gauss said that if the truth of this formula is not immediately apparent to you, you will never be a top notch mathematician. Even for those of us who do not immediately see the truth of this formula, we can nevertheless recognize the breathtaking beauty of an equation that relates so many fundamentals: zero, one, addition, multiplication, exponents, pi, i, and e. Truly staggering! Proven to be very useful in engineering applications, yet whatever this number represents, it cannot be measured physically. Imaginary numbers are numbers that do not live on the number line! You will find them, however, on a number plane. Thus, these entities are simply numbers of higher dimension. One of the fundamental physical constants in the universe: approximately 1/137. This is the number that determines the strength of the electromagnetic force; it is related to the “gaps” between the electron’s orbital energies. If it were different, nothing in the universe would work the same: electrons would not orbit, there would be no differentiation between matter and radiation. Therefore, this number controls the nature of the universe. Alpha is strange in that it is a dimensionless constant, meaning it is just a number and not a measurement of length, energy, time, mass or any other dimension of physics, yet neither is it one of the mathematical constants. New proofs are found for this equation every year. 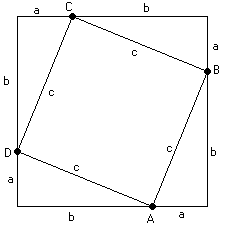 Misunderstood as a theorem about triangles, PT can actually apply to any shape, measure any distance. Any formula with a squared term is under its influence. This discovery was the culminating moment of the scientific revolution, Man’s closest glimpse into the Mind of God. It is said that the apple fell to Newton from the Tree of Knowledge in the Garden of Eden itself. 10,000 years from now, these equations will be looked upon as the most significant event in the history of the 19th century. Did you learn about this in your history class? Matter and Energy are one and the same. Matter is Energy looped back upon itself, a snake biting its own tail. This is the basic equation of quantum theory. Mathematicians say it is as inexhaustible as mathematics itself. 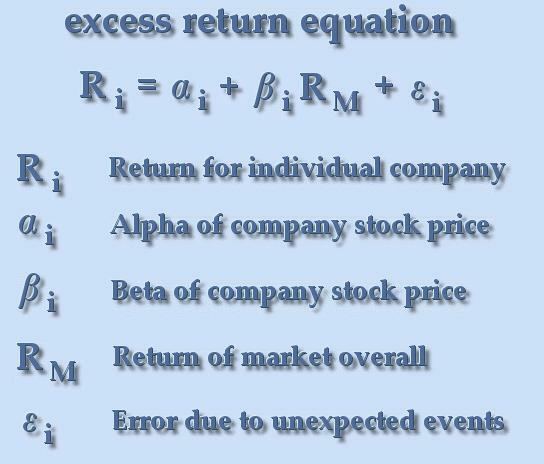 This formula crashed Long Term Capital Management in the 1990’s. Despite this fact, Wall Street has been ever since in search of a formula that can eliminate risk. Each time they think they have found it, they haven’t. This is the equation that tanked Enron in 2001. Quantum Entanglement What is Math?